Breaking down the organizational silos that can prevent primary care patients from receiving simultaneous treatment for mental illnesses or drug use disorders that demand immediate attention. Engaging patients early on instead of requiring them to seek out specialized help – which may be far away and/or prohibitively expensive – on their own time. Furthering medical understanding of the links between behavioral health issues and physical ailments. This model focuses on synthesizing the expertise of medical professionals across multiple domains. A patient interacts with a care manager (e.g., a behavioral health partner), who serves as a liaison between the patient and his or her primary care provider (PCP), a consulting psychiatrist, and various community resources such as rehabilitation clinics. The care manager may provide the Patient Health Questionnaire (PHQ-9) that screens for depression, compile a caseload of clinical information for the psychiatrist to review, and consult with the patient on treatment preferences. The psychiatrist might prescribe medications or recommend interventions based on data from the care manager. Meanwhile, the PCP directly interacts with the patient and gets individualized feedback from the psychiatrist. Overall, this approach emphasizes planning and proactivity, so behavioral health patients in primary care settings get the most effective treatments as quickly as possible. 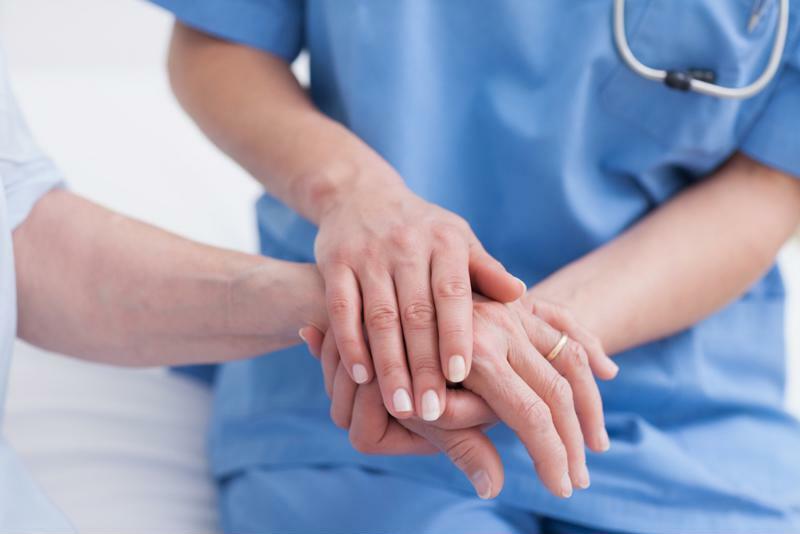 Collaborative care is a new model for assisting behavioral health patients. The number of PCMH clinicians and sites grew rapidly from 2008 to 2013, going from near zero to more than 34,000 and 6,000, respectively. PCMHs help address shortcomings within the healthcare system, including the inconsistent quality of care among PCPs and the ongoing transition from fee-for- service to value-based reimbursement models. A PCMH coordinates all care for an individual’s health needs, including complex overlapping physical/mental conditions such as comorbid drug use disorders and psychiatric illnesses. It is usually structured around a physician-led PCP, but may also include professionals such as nurse practitioners, according to SAMHSA. Despite the similar nomenclature, health homes are not PCMHs, though, like PCMHs, they qualify as integrated care examples. Health homes are defined by the Affordable Care Act and designated for Medicaid patients with chronic conditions. They implement team-based care delivery incorporating PCPs, community mental health organizations, addiction treatment providers and many other contributors. There are other approaches to integrated care, such as ones situated in behavioral health environments instead of in primary care facilities. In all cases, the goal is to bridge the divide between physical and mental healthcare, to promote better care, and reduce deaths attributable to the combination of drug use disorders and mental illnesses. For individuals with both physical and mental ailments, behavioral health treatments can lower their consumption of health care services by 16 percent. One study of depression treatment within primary care revealed a $3,300 reduction in costs per patient over two years, or a more than sixfold return on every dollar spent. A majority of patients following opioid agonist therapies prefer receiving them in primary health clinics instead of specialty addiction facilities, for reasons of physician trust, convenience and specific method of treatment. This straightforward availability has improved the scalability and overall effectiveness of anti-opioid addiction efforts. It’s still relatively early in the journey toward integrated physical and mental healthcare services that improve health outcomes and reduce costs. Physician-level peer reviews from experienced partners like Advanced Medical Reviews can ease the transition by laying the groundwork for a more synergistic integrated health system, one with precise, evidence-informed attention to claims. Integrated care is a viable solution, but ongoing assessment of the right models, practices and procedures is needed to realize its potential.